Water Works Tools Copper Pipe Saddles are specifically designed for use on copper mains. Our saddles can be used on domestic water, heating hot water, Air, natural gas, glycol and sewage mains. 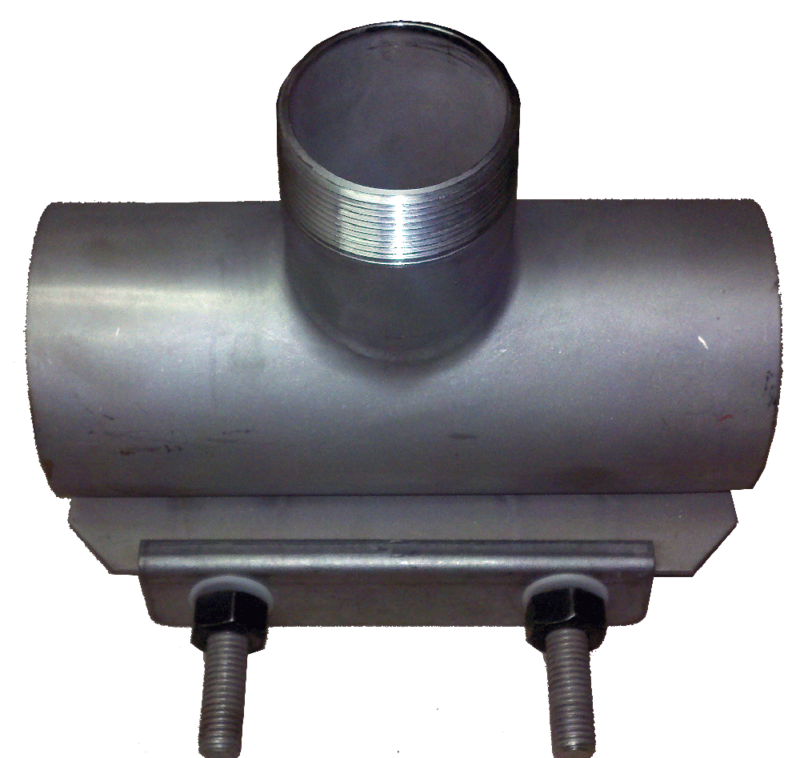 Please specify mainThese saddles are specifically designed for steel and pvc main applications size and outlet size when ordering. all saddle have a stainless steel IP male thread for easy installation of you full port ball valve. Please call with any questions and we will gladly help you pick the correct saddle for your application.